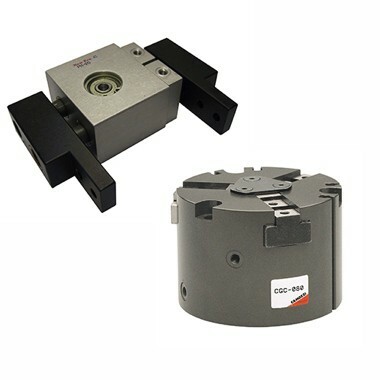 Linear and angular grippers. 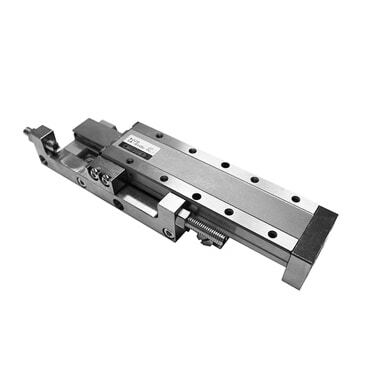 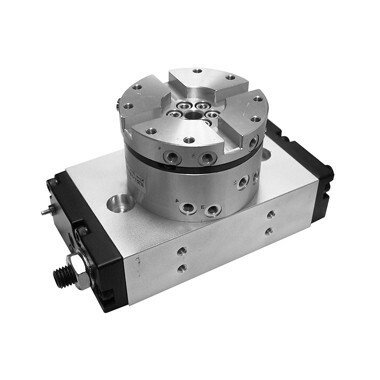 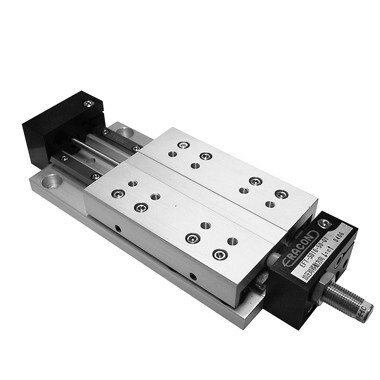 Linear, rotary and slide units. 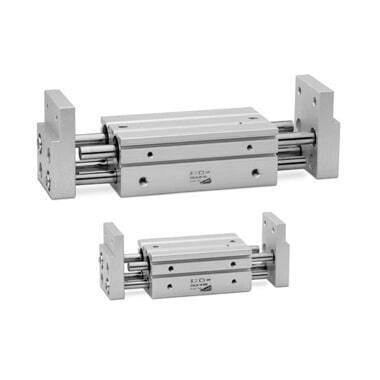 Micro and special cylinders.